Immunizations are considered to be the No. 1 public health achievement of the last century because of their ability to save lives. Many diseases that, in the past, resulted in hospitalization, life-long health effects or even death are now preventable through proper immunizations. 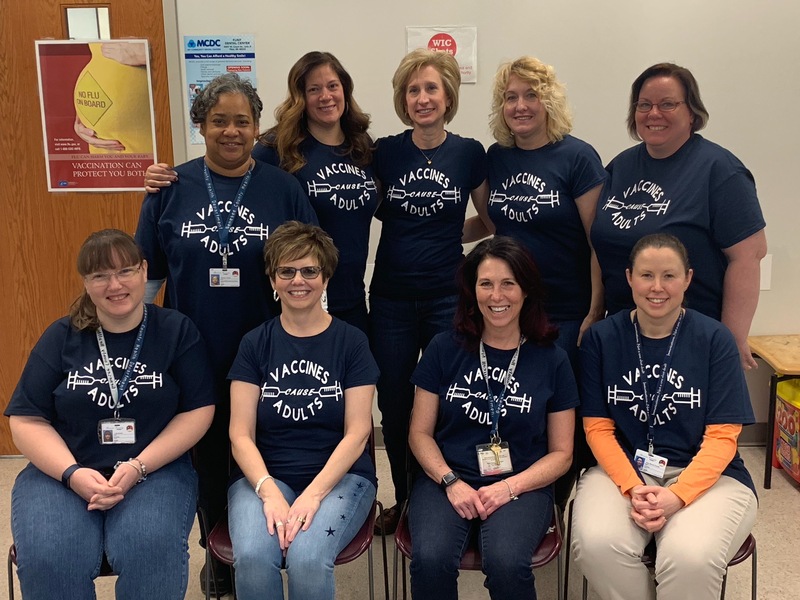 The Genesee County Health Department Immunization Program offers a variety of immunization services to community residents. The goal of the program is to reduce the incidence of vaccine-preventable diseases. While it’s vital to start immunizations at an early age, that doesn’t mean that adults shouldn’t receive immunizations as well. Each year, thousands of adults in the U.S. get sick or even die from diseases that could have been prevented with proper immunizations. Immunizations can also wear off over time. So if you received all of the proper immunizations as a child, some of those may wear off over time. Simply enter your name and email address below and we will send you additional information on which immunizations are needed, why it is important, where to get started and more. Make sure you and your children are up to date on your vaccines!